For centuries, Noni has been revered as a key botanical used by many cultures. 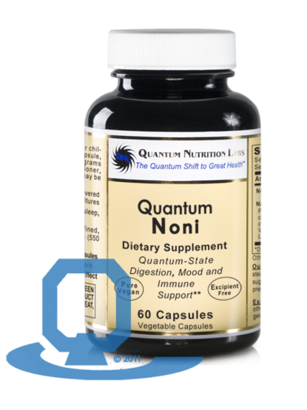 Our formula features Noni-Pure™ which contains unrefined, quantum-state Noni from India. Coupled with Plant-Gest™ Enzyme Blend, it supports quantum-state digestion, mood and immune support. 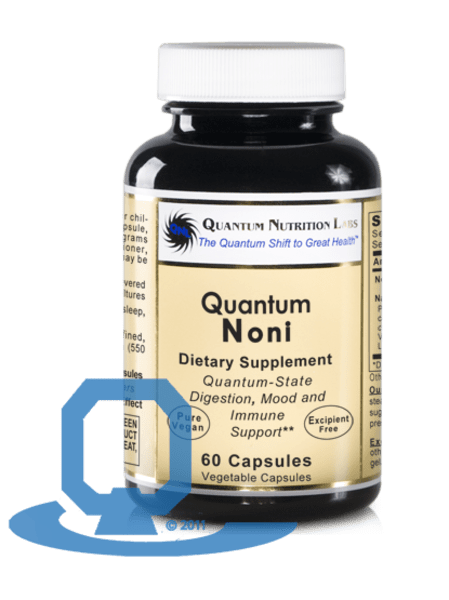 60 caps (Noni-Pure each 489 mg, Plant-Gest Enzyme Blend each 11 mg).